My son got a 1510 on his SAT and just finished college applications. I have referred my friends to use Novastar's Test Prep services. Thank you to Novastar! 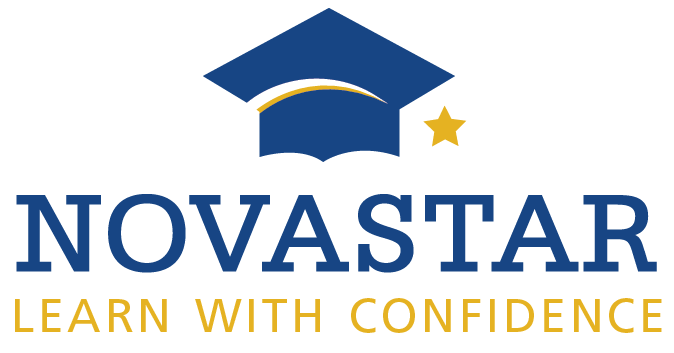 For the past 3 years, both of my sons have enjoyed their tutoring with Novastar Prep. The staff is very knowledgeable and committed to assuring academic progress is being achieved and they keep me informed. Great value! Novastar Prep is a wonderful place to work. The team of tutors and advisors really care about the success of each student! "Very good teachers for PSAT prep and Advanced high school chemistry Knowledgeable and professional!" They have committed staff that will help you match the best tutors for you! We have been with them since 3 years and all through the process they helped with matching the right tutor for my 3 very different kids. We highly recommend them as they really care to understand! They also follow up every two weeks to make sure that I'm seeing improvements in my child's learning. They truly have experienced tutors and time is not wasted!  Also they follow up with progress report every two weeks, which was very helpful.